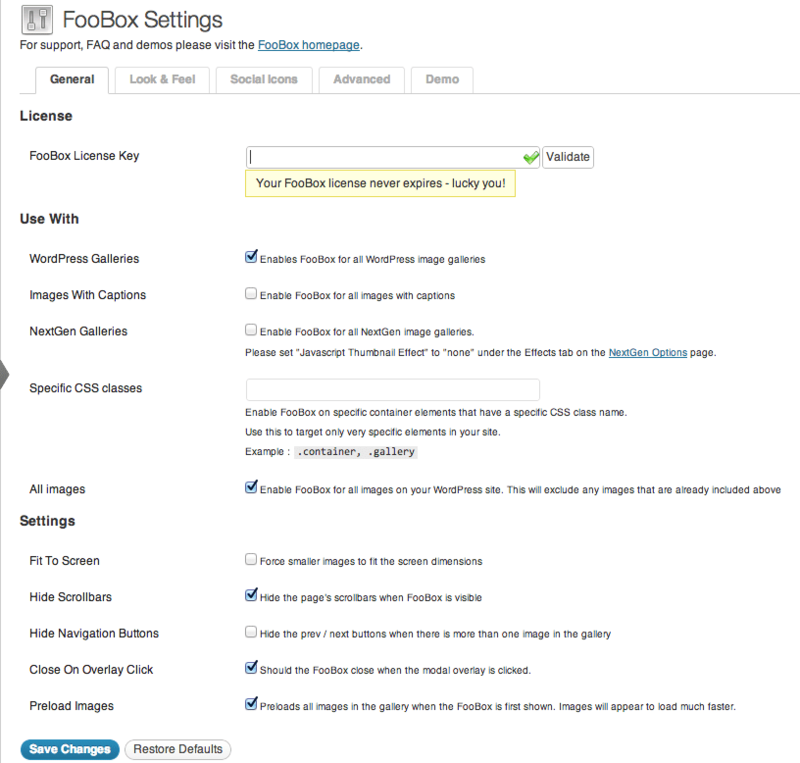 FooBox is a brand new WordPress plugin, literally released today. 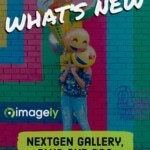 In addition to the features below, it's 100% compatible with NextGEN Gallery. 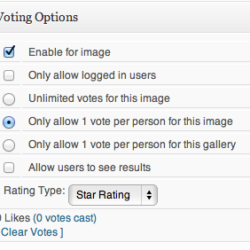 "Using the ultra-popular NextGen Gallery plugin? 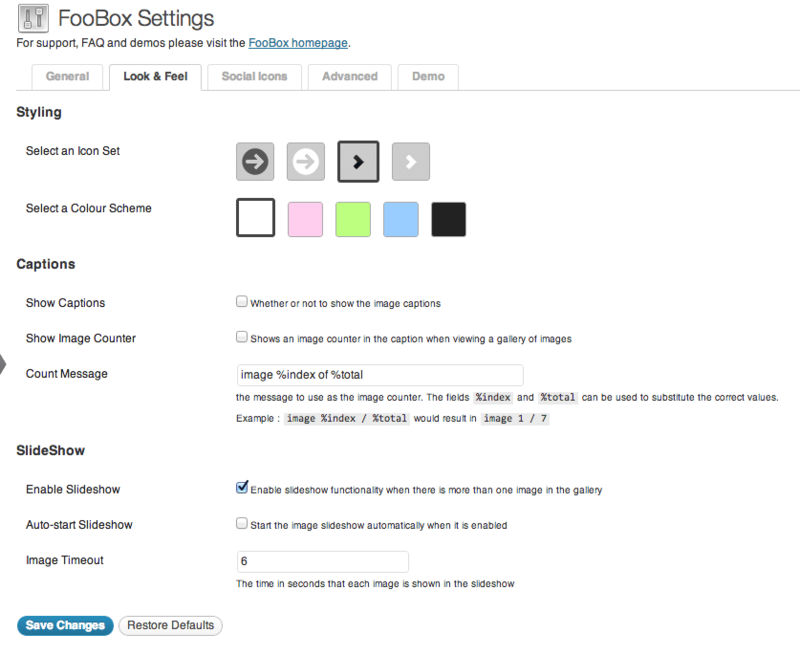 FooBox has got your back with built-in support for NextGen Gallery single images as well as galleries"
So with FooBox, viewers can click on a thumbnail and view the photographs on any screen, no matter what. 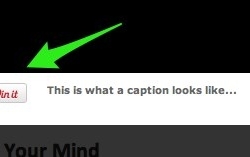 The photograph will automatically resize itself to fit the screen. You can see a blue color scheme below. 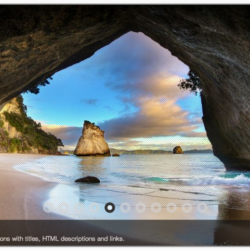 The Lightbox features a slideshow function, so viewers can click, sit back and enjoy the show. So as you can see, there are a lot of settings that are available so that the plugin works the way you want (or need) it to. FooBox is well worth checking out. It's extremely impressive and can fit any blog style that it comes in contact with. FooBox is available starting at $27.